Following interviews in October, Jane Rowell has been appointed as Competition Secretary/Administrator. 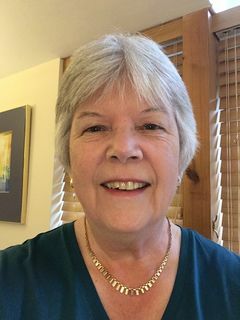 Jane has a sound background in finance and administration and a good understanding of the GLCGA. She is currently retired and is a member of Cotswold Edge Golf Club and Westonbirt. Jane is looking forward to her new role which begins on 1st December 2018.